There are times that we just want to play around and have fun. Forget paper works in the office and deadlines. 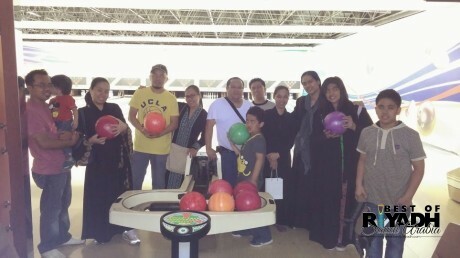 I just want to share our visit at Intercontinental Bowling Center with our friends here in Riyadh. 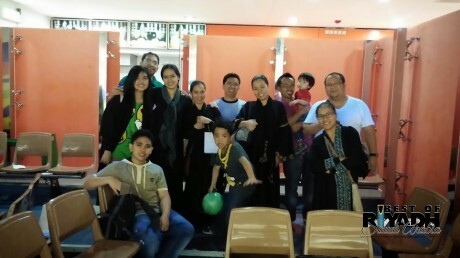 I must say that for almost 12 years stay in Riyadh, it was my first time to visit this Bowling alley. 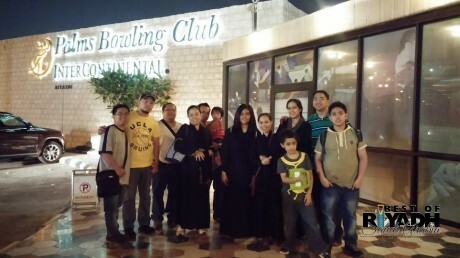 Well actually not only this bowling alley but it was my first time to play Bowling in Saudi. This is actually a late post and this happened about 3 months ago while my wife is still pregnant. I am just browsing my pictures and I found out that I have not yet shared this experience in this blog. Well I am really busy with my offline work and with my additional source of blessings. 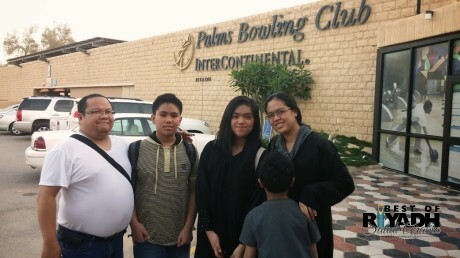 Here are some tips and information to consider if you want to play bowling in Riyadh. Players are allowed to use their own shoes, but if you want a bowling shoes you can borrow from the counter. But of course it’s better if you use your own. If you are on a tight budget better not to visit during weekends since payment is higher during weekends compared to weekdays. 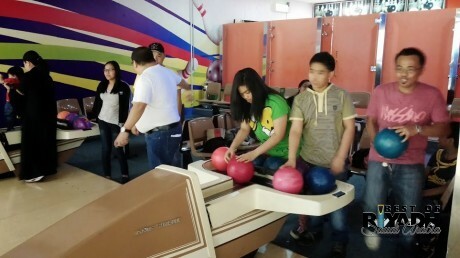 If you want some privacy better visit on weekends, our friends was able to remove their “abaya” since we are alone in the family section of the bowling center. Bear in mind that payment is per player. It’s better to exercise before playing or else be prepared to have an aching muscle the day after. I don’t know if you are allowed to bring snacks but when we are there, snack bar is closed and will be open after the last prayer time at night. Scoring is automatic, so not a problem if it’s your first time. 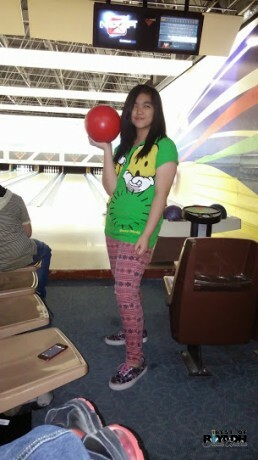 6 Kg is the smallest bowling ball. You have to pay each time you play. Payment is 25 SR during weekends and 17 SR for weekdays. Don’t worry attendants can speak english. Time to Play ! ! ! So have you visited this place? Do you want to share your experiences or some other tips? Let us know through comments section. 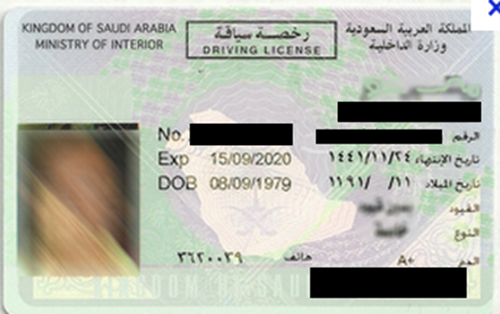 Previous story What To Do If You Had Road Accident in Saudi Arabia?